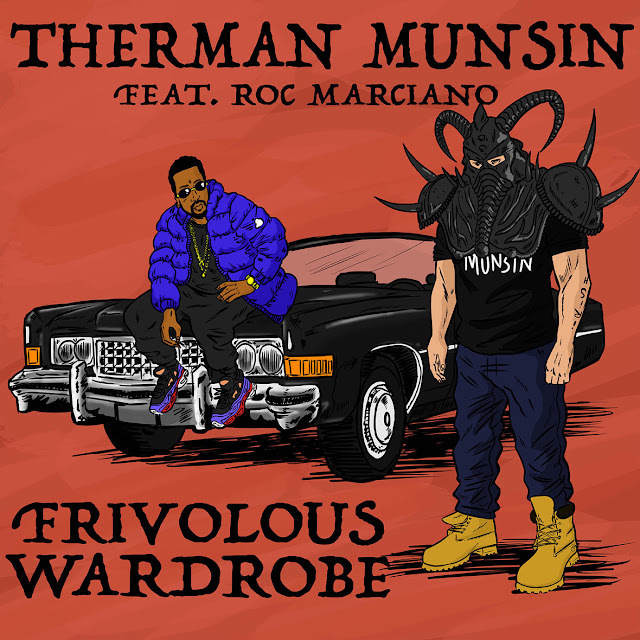 Therman will be releasing a new project fully produced by Roc Marciano on March 17, 2017. Not much has been revealed about the upcoming album including its title but we do get to hear a new song off it titled, Frivolous Wardrobe. Stream it below or purchase it on ITunes.